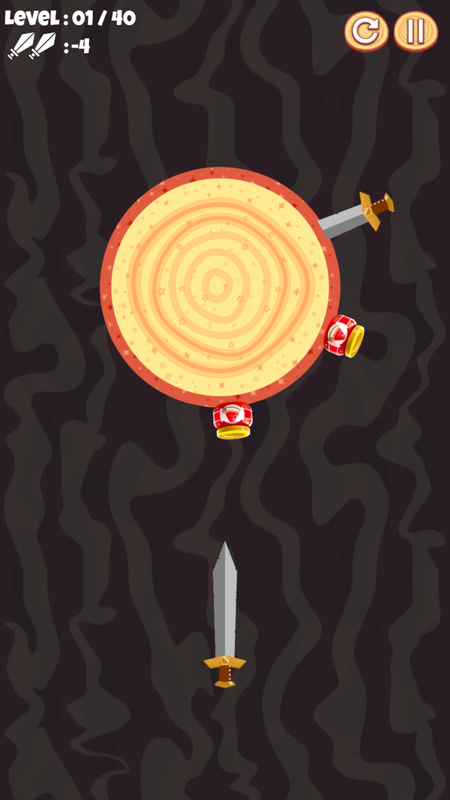 Sword Hitter is popular game and trending game now this game is inspiration from Knife Hit game, you should shoot the knife and hit all bottle on the obstacles . 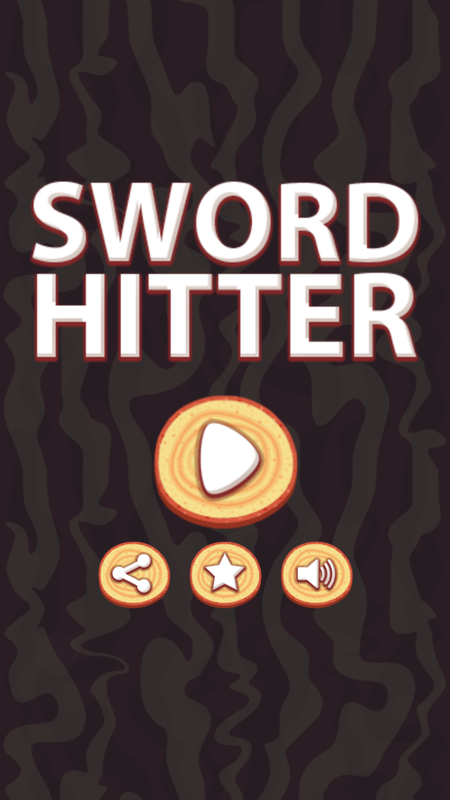 hit using your sword and pass all level , the main game is hit all bottle and avoid to hit bomb or you will die at once , this game is really simple and really addictive . 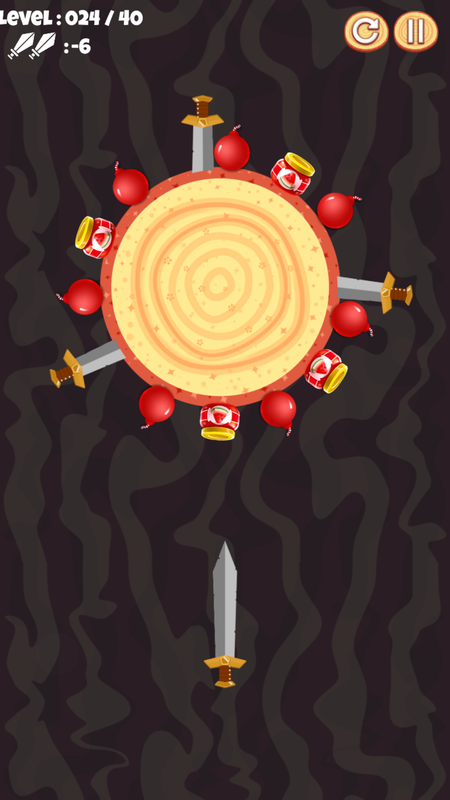 this game was build by buildbox software . 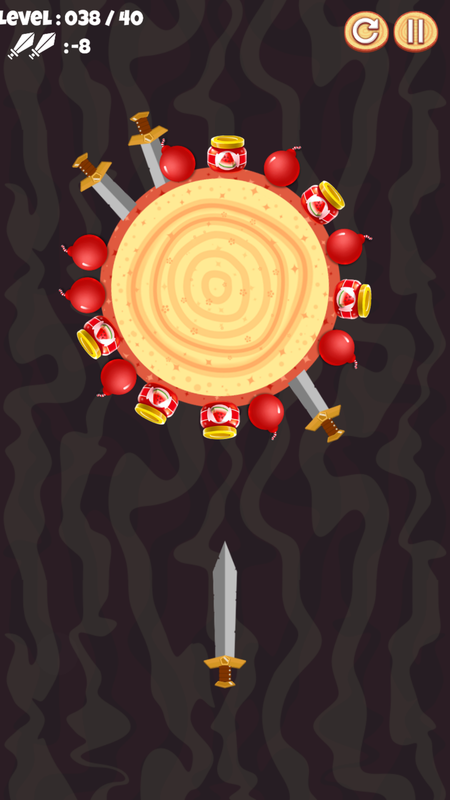 there are 40 levels can be playable on this game .